Every customer of ours has an opinion, and we are always anxious to hear them. By listening to our customers, Cars Made EZ has been allowed to grow and flourish in the Delmar area. If you have had a recent experience with us, then please tell us about that experience. 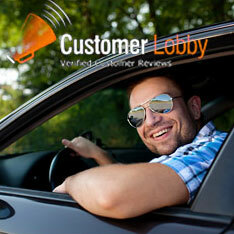 Otherwise, you can read the reviews and testimonials that we have below to learn more about us.